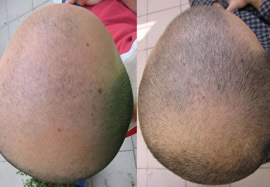 Do you suffer from hereditary hair loss? 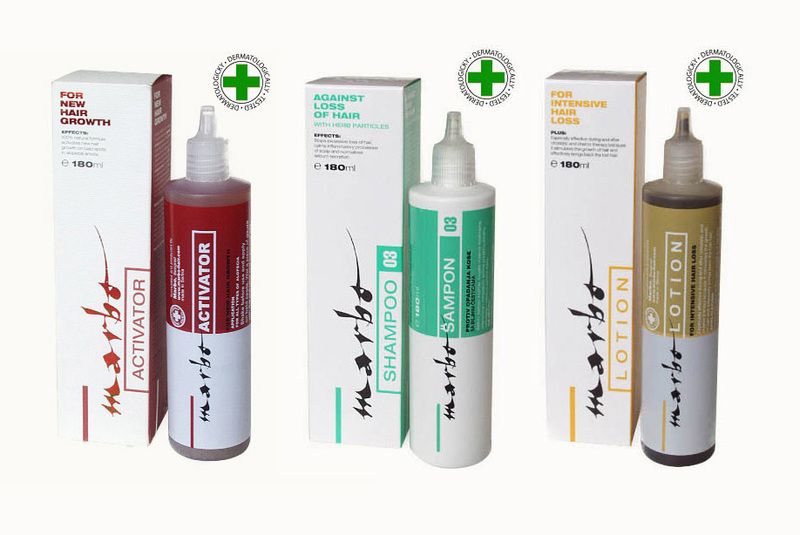 Do you have weak and thinning hair? 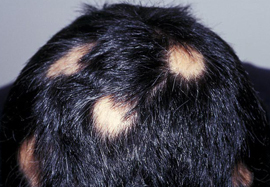 Do you suffer from hereditary hair loss? You cannot imagine how many years I looked for a solution to my problem. 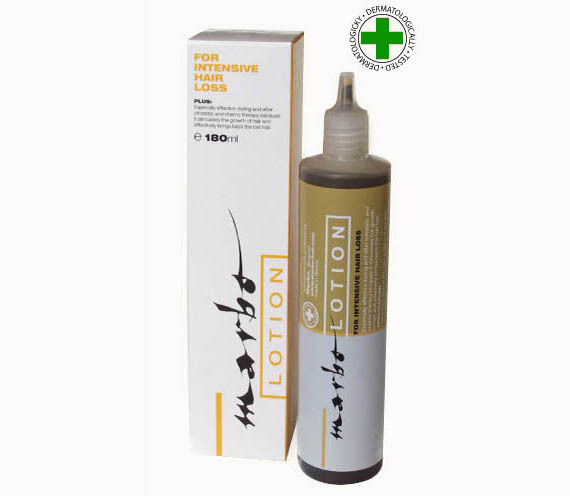 Finally, someone recommended Marbo products, so I located them in the pharmacy and began to use first Activator and then Tonic and Shampoo. My hair grew back completely. I am very satisfied as I am a totally different person! How great that you exist, you helped me so much. After two weeks of using Marbo Activator I noticed a change. My hair began to grow slowly on the crown area of my head. 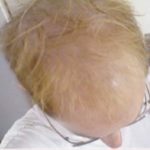 Since then, sometimes faster, sometimes slower, my hair has grown from the crown area to my forehead and it even filled in in the middle area of my scalp. Improvement is slow , but continuous and what is most important, my hair stopped falling out – completely. 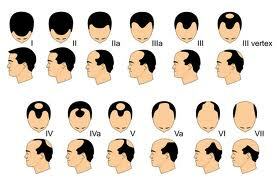 My case is difficult as I have genetic predisposition for hair loss. 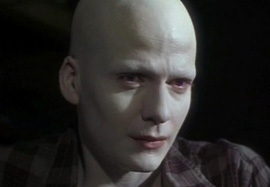 I suffer from androgenic alopecia. For now, I am highly satisfied with the results. 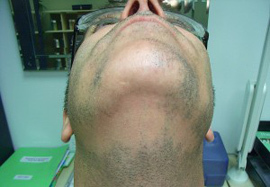 I will certainly continue in using the Marbo products because I can see that they work. I will send you pictures as we agreed. User M.Z. 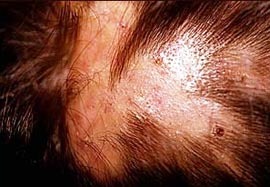 I suffered from alopecia areata multiocularis. I was losing my hair mostly on the crown area of my head. 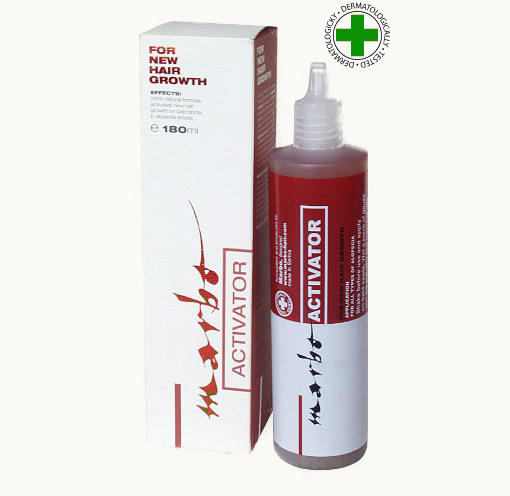 I consulted with a pharmacist and began to use Activator first and then Marbo Tonic. Changes were slow, but they could be seen. 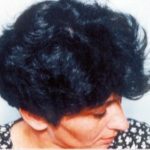 My hair began to grow and within five months, it completely filled the afflicted areas. Does your hair fall out? 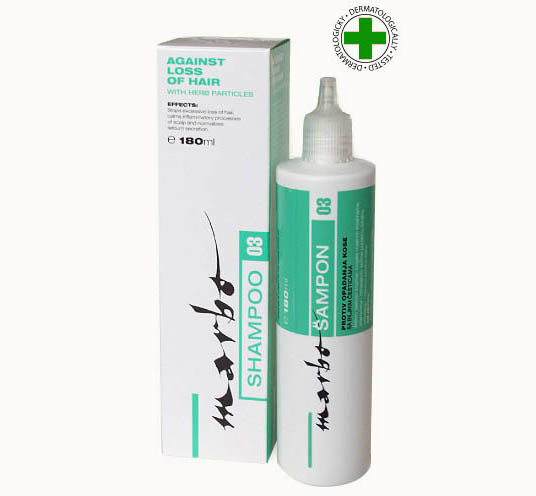 Do you have weak and thinning hair? 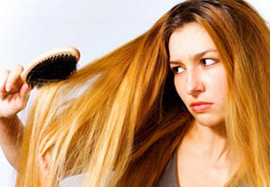 Do you suffer from hereditary hair loss? 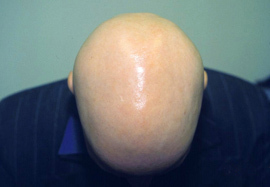 Do you have a diagnosis: Alopecia?